Hey loves! I’m super excited to unbox another Babbleboxx and show you the amazing products inside this one. This is the ‘Party Perfect’ box! I’m very excited to be partnering up again with Babbleboxx to review 5 amazing and unique products. If you’re not familiar with this company, Babbleboxx is a sampling program for bloggers with products tailored for specific needs and occasions. They send us the box, we try the products and write a little review on every one of them. That simple! The Vince Camuto ‘Chelsea Boot’: It was love at first sight when I saw these boots! Not only because cheetah print is one of my favorite prints, but because I love Vince Camuto and since I’ve been eyeing a few leopard booties to add to my collection, these couldn’t have come on a better timing! They are so easy to style and these ones in particular are very comfy because of the 1.75” heel. The first time I wore them I spent the whole day shopping with my sister and even had to run a few blocks to catch my Uber ride and my feet felt perfect at the end of the day! They passed the test for sure! Do you like how I styled them? Can’t wait to style them in so many different ways!!! ROSÉ RUSH BY PARIS HILTON: I haven’t used a Paris Hilton fragrance in forever and totally forgot how good (and affordable!) they are! Inspired by a love story, ROSÉ RUSH Paris Hilton, feminine fragrance includes florals, Rose Petal notes, Lychee, Papaya and Amber. The bottle is beyond beautiful and elegant and I think this fragrance is perfect for day or night, depends on your taste, but mostly I’ve been using it for daytime because I already have my signature scent for night time that G loves! Make sure to include this one on your ‘Gifts for Her’ list this Holiday season. You can shop it by visiting this link. Nad’s Facial Wand Eyebrow Shaper: The Nad’s Facial Wand Eyebrow Shaper is the perfect kit to achieve eye-catching eyebrows for all your upcoming holiday events. I usually do eyebrow threading but since I can’t go every time I need to and I do not like tweezers AT ALL, I needed to try something I could do for myself at home, so hello Eyebrow waxing! Nad’s SlimTip Precision Applicator is filled with a natural, non-heat formula that washes away with water. 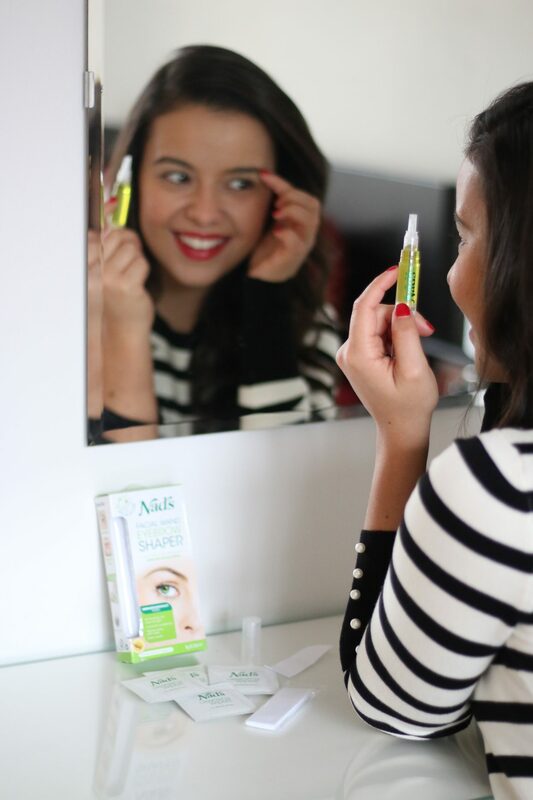 It’s very user-friendly for quick & easy touch-ups at home. The kit also includes washable/reusable cotton strips and cleansing wipes. 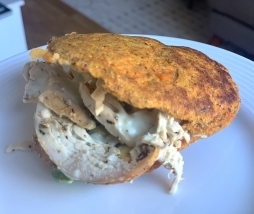 You guys have to try this for sure! You can buy it here. 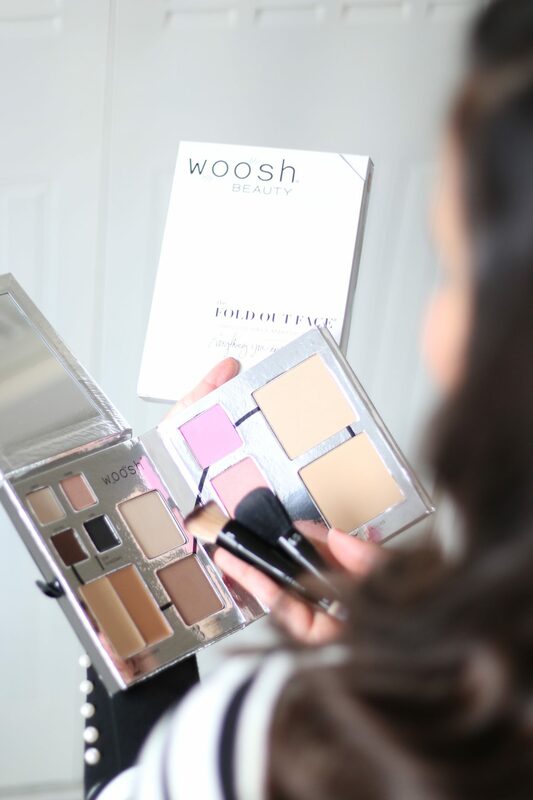 Woosh Beauty, The Fold Out Face®: This one’s genius! It’s an entire beauty bag that fits in the palm of your hand, including universally flattering eye shadows, flawless complexion coverage, dark and light contouring powders, cool and warm blushes and a must-have highlighter (my absolute favorite!) all in one slim, portable palette. While at home I use my own EcoTools brushes, this set also comes with a 4 piece brush set perfect for touch-ups on the go. It’s a $250 value for only $59. You can shop it here and use code BB15OFF for 15% off your purchase!! Primal Life Dental Kit: This amazing kit comes with a 100% all Natural Boost Whitening Paste, LED Teeth Whitener, All Natural Toothpowder and a Charcoal Ion Toothbrush. 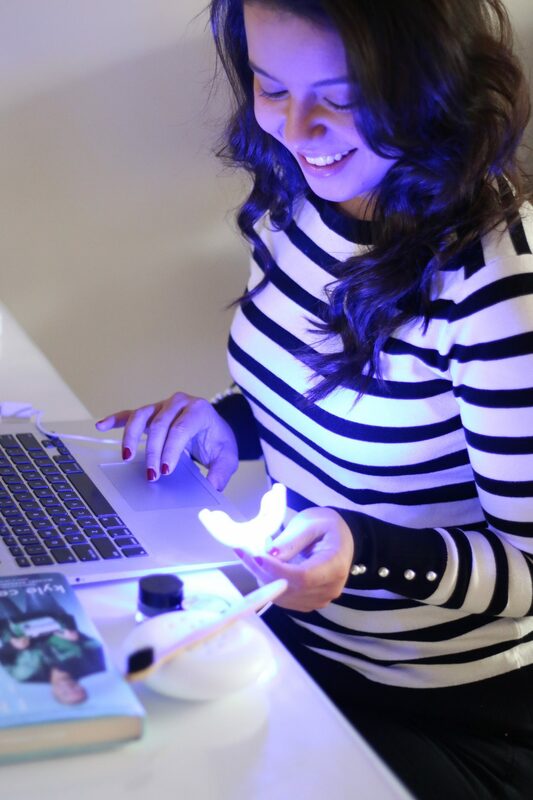 The LED Teeth Whitener is amazing and by far my favorite because you can connect it to your laptop while you work, just like I did here! It doesn’t get easier than this! Their all- natural, best selling Toothpowder is made to remineralize, detoxify, whiten and strengthen and their charcoal Infused toothbrush binds to and remove stains. (Please note that these items are sold separately on site). You can shop them here and use code PLOBOXX17 for a 20% off a future purchase. Any thoughts? 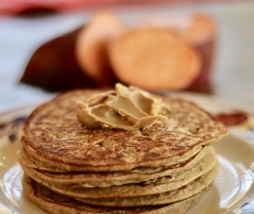 Have you heard about any of these brands or products? Thank you so much for stopping by and hope you have a great week ahead! Special thanks to BabbleBoxx.com for sponsoring this post on behalf of Single Edition Media. Thank you so much for supporting sponsored opportunities on WOS. All opinions are of course, my very own. OMG you get all that in a Babbleboxx? Sign me up! It really has a lot of practical things that I would actually use. I love those boots! I didn;t know boots could come in a subscription box. I love the wide variety of things you get. I will check this out! Thanks Tom! The teeth whitener is pretty amazing! I’ve never heard of this before! Wow! It’s pretty amazing! Thank you so much for stopping by! But so good to have all these amazing products in mind Aimara. Thanks! You’re very welcome! Thank you so much for stopping by! I want to try out that Paris Hilton perfume, as a teen I was a really big fan of her fragrances. And the bottle is super cute! Girl you are going to love it! It’s really good!! This is such a fabulous way to try and learn about new products! Really love the booties and that dental kit looks amazing! Thanks for stopping by Jen! Hope you have a great week ahead! Baubleboxx is the best! 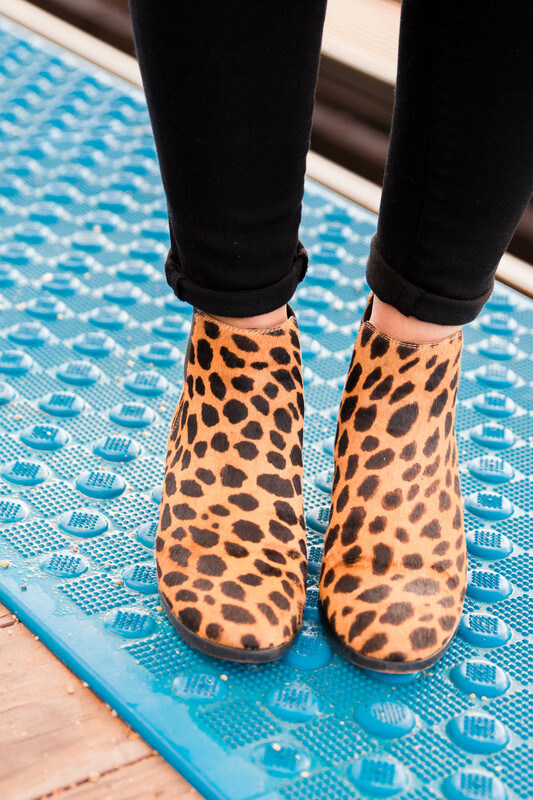 Those leopard booties are SO fun! Yes they are 🙂 They always send out the best goodies! Such a great box and I adore those booties! So so cute! This box sounds amazing Aimara. 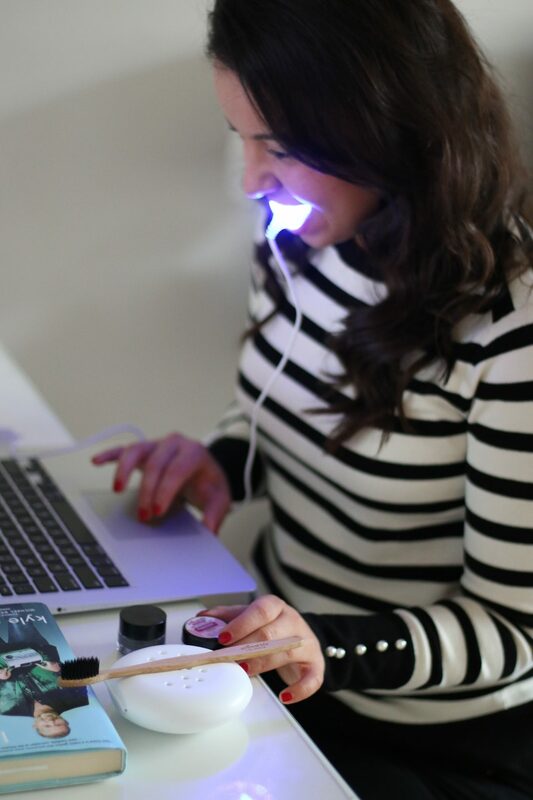 Love the booties and the teeth whitening set is so genious! Thanks for sharing girl 🙂 Always come to your blog to know what’s up. You are so sweet Laura! Thank you for stopping by!